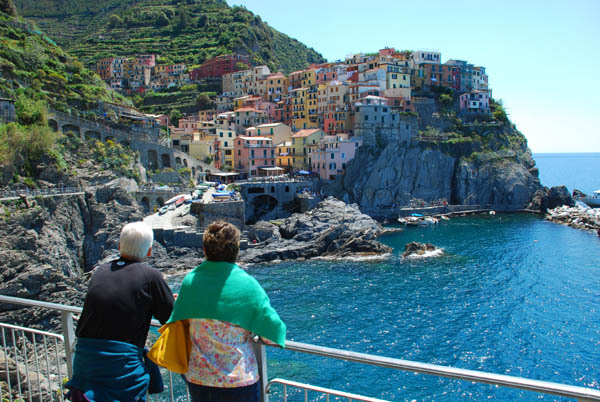 Celebrate your vacation of a lifetime with European Focus. 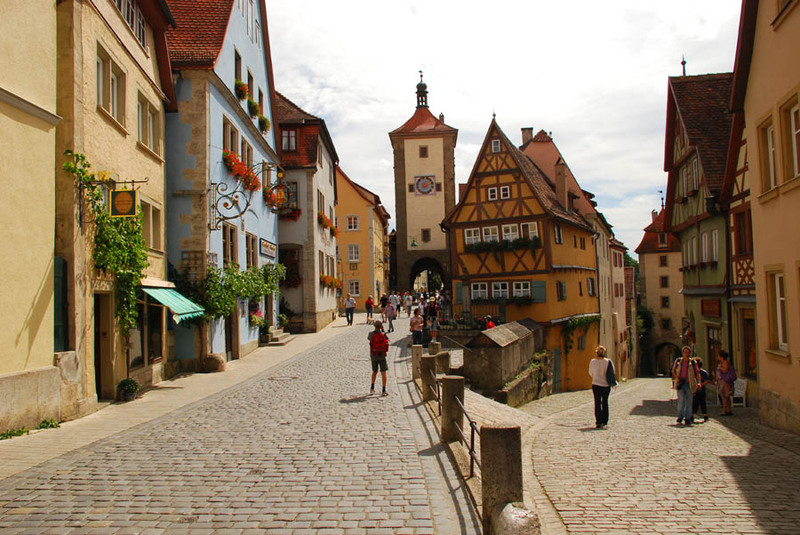 Owner James Derheim provides the opportunity to experience Europe in an unforgettable and individualized way. 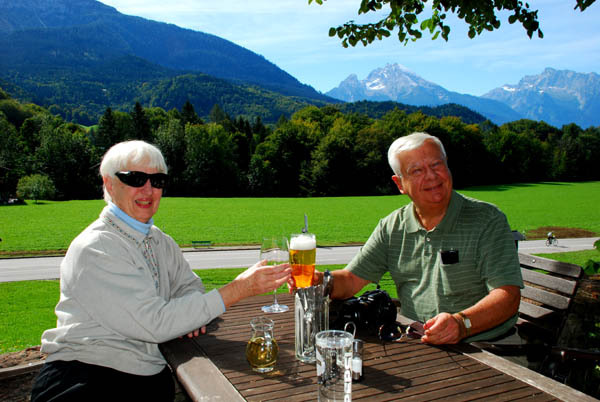 Enjoy Europe on a private tour custom-designed with your input and our guidance. “You mean you really do tours for just two people?” Yes! And, it’s not as expensive as you might think, with pricing easily competitive with other luxury operators in Europe. To learn more, start here. See Europe on a Favorite Places Tours. European Focus has done these tours before, and guests loved them. See those private trips designed for couples, families or groups of friends who wish to travel together here. Family history discovery and enjoyment trips are where European Focus got its start 30 years ago. The ultimate experience is to walk where your ancestors walked, to see the places they would have known in their daily lives. These trips are private for singles, couples and families. Start your own personalized journey of discovery here.